M lineFixed bowl spiral mixer with two motorssuitable for bakeries of all sizes. 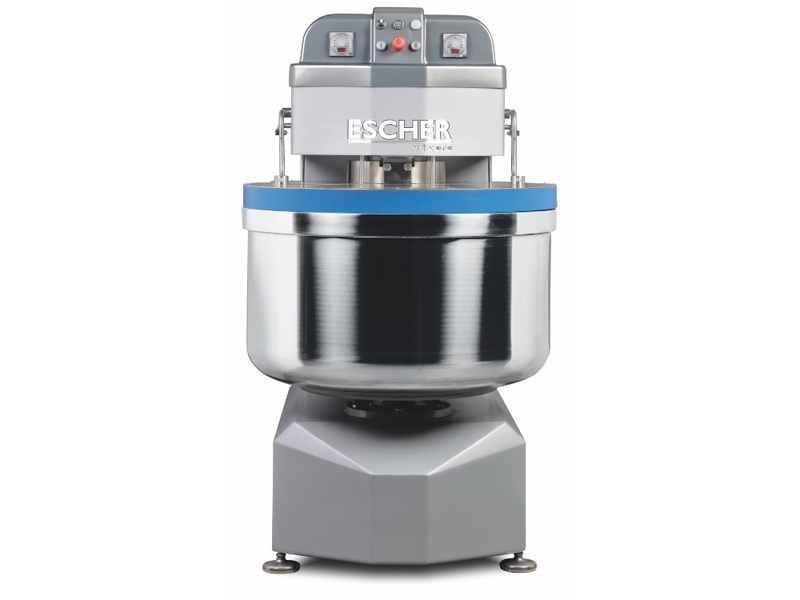 · Optional stainless steel finish, stainlesssteel lid, touch screen and infraredtemperature measurement. Premium model specifically designed forintensive use and stiffer doughs.All the same features as the M line plusPremium drive system with a dual beltresulting in more power being delivered tothe spiral tool and energy savings.